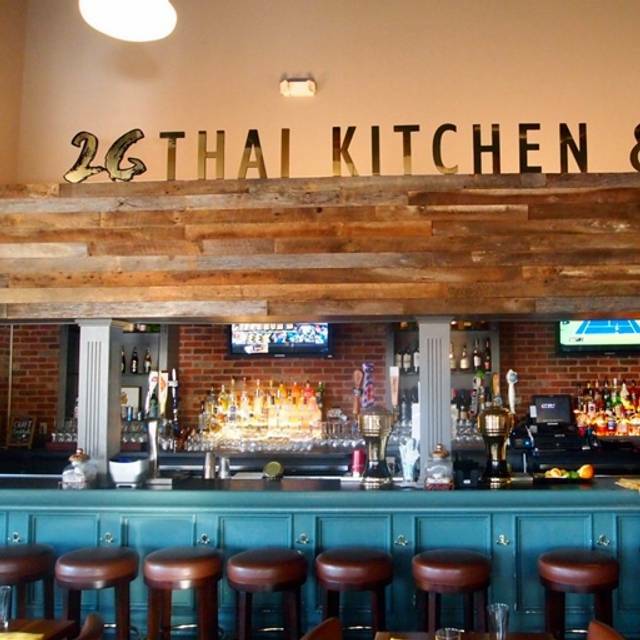 You must make reservations at least 5 minutes in advance of the time at 26 Thai Kitchen & Bar. Food is my passion. As a young girl in Thailand I absolutely loved to cook. I would spend hours in the kitchen alongside my mother, honing and perfecting my craft (although sometimes making a mess in the process!). I learned delicious, traditional Thai recipes using authentic, seasonal, fresh ingredients and always preparing everything from scratch. There was nothing more satisfying than witnessing firsthand how sharing great food brings people together. I was hooked. At that moment, I realized my life dream would be to open a restaurant of my own. It was at the age of 26 when I finally fulfilled this lifelong dream of opening my own restaurant-- simple as that! A great spot in a perfect location. Fantastic fresh food and great service. Delicious! Service was impeccable and food was absolutely delicious. I love 26 thai restaurant because the food is great. The service is excellent. We have only been there twice. But we are happy to drive all the way from Powder Springs GA for great food. 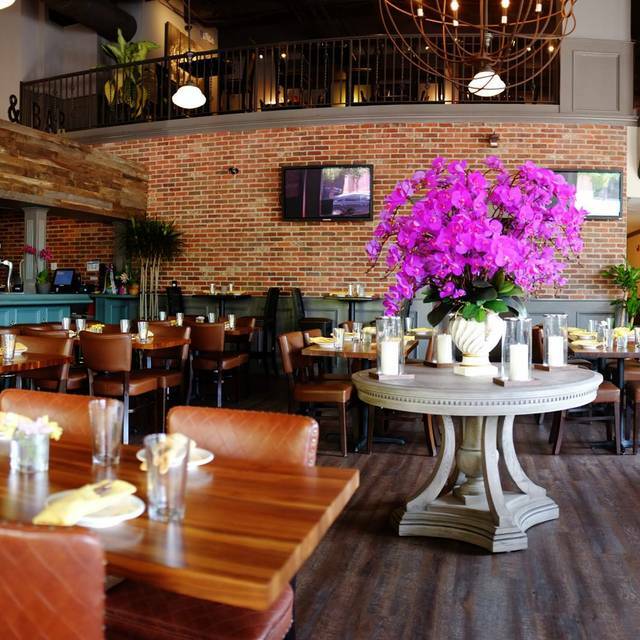 We are very critical when it comes to thai food , and so far this is our favorite restaurant. Can't wait for our next visit. Drunken noodles were great, and the 5 hr short ribs are to die for. Favorite small plates are the Chicken satay and spring rolls!!!! 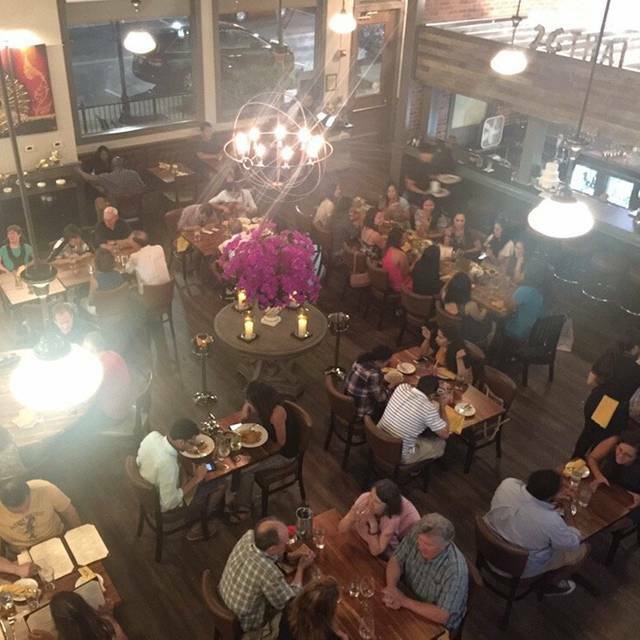 I had a great time at 26 Thai Kitchen & Bar. We arrived early so we sat at the bar and Woody made us drinks. Great time talking and laughing with Woody. Be sure to ask for him. We were seated at a table when our friends arrived. The green curry was awesome and our friends liked their meals too. The only thing that keeps me from rating the food at the highest level is that I was extremely disappointed in the dumplings. I love dumplings, so I was excited to order them as an appetizer. Their dumplings are more like solid heavy meatballs inside. They were so dense that we couldn't eat all four. We only shared three and that's because we had to get something on our stomachs since we were drinking. I would not recommend the dumplings at all, but everything else was great. My husband and I had a wonderful dinner for our one year wedding anniversary! I mentioned what we were celebrating in the booking notes and they were so happy to have us and great us with Happy Anniversary! They made the night feel special and gave us celebratory bubbly at the end with lychees in it (I love lychees)! Our server (I think his name was Timmy) was super helpful and friendly the entire meal. The drinks were really good (I was already pleased 3 had lychee in them) and the food was great! I loved the different takes on traditional Thai dishes. I got the Prik Khing Salmon & shrimp and my hubby got the 5-hour short rib. We both love spicy and they make all dishes to your liking of spice! 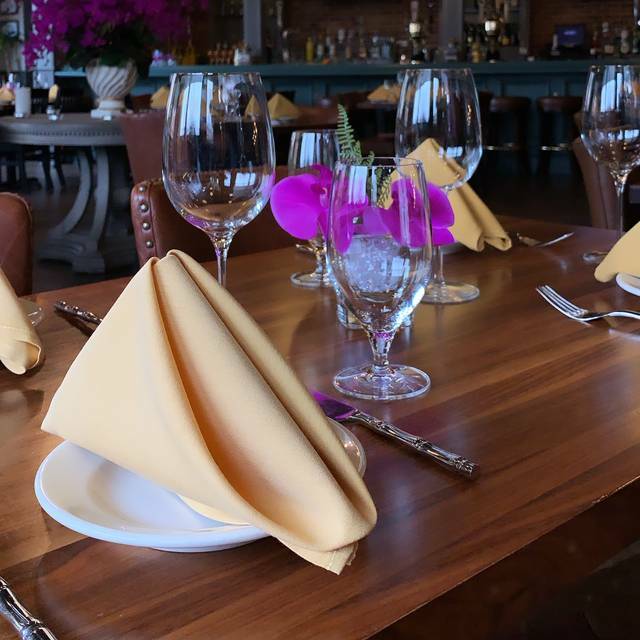 Overall I’d recommend them for a special occasion, date night or even if you’re just in the mood for great Thai food! Food amazing, staff polite and helpful but noticed a lot of coughing in the hands and not washing or sanitizing. 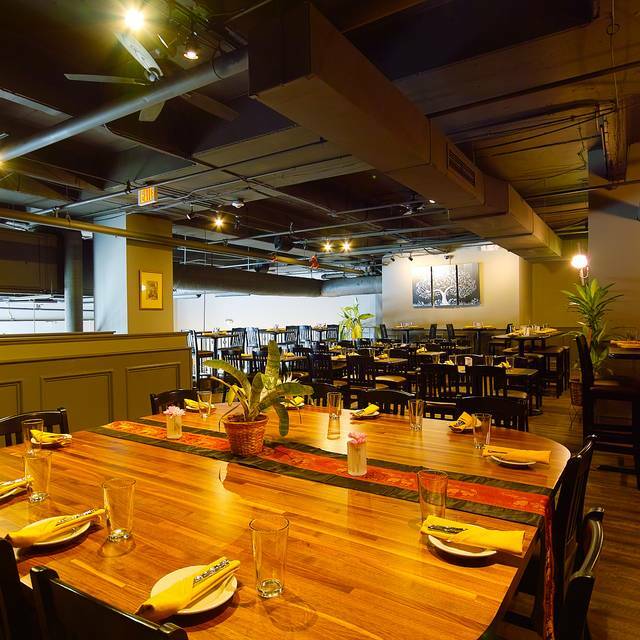 The location is super convenient, the atmosphere was lovely, the food was flavorful and delicious, and our waiter Tai was wonderful. We can't wait to go back. Delicious food the Kao Soi and Grouper Pad Cha are delicious- so flavorful! Favorite Thai place in Atlanta. Definitely check it out!! Nice neighborhood Thai spot. Really good food. Wine list needs a total overhaul. Alllplastic flowers need to be tossed out for fresh. Great Thai food, loved the green papaya salad! 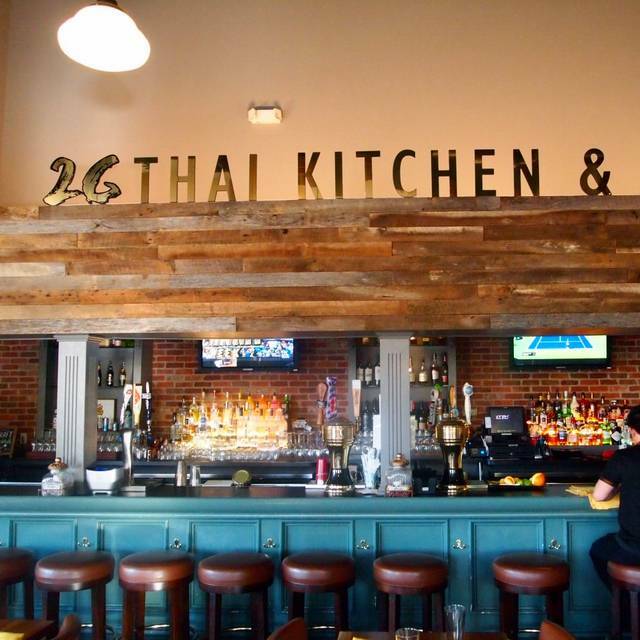 Simply put.....26 Thai Kitchen & Bar is phenomenal! This place is amazing. Best Thai food I’ve ever had. Such a great experience, even my 2 year old stayed quiet the whole time. The sea bass was outstanding!!!! Absolutely delicious!!!!! The coconut soup is out of this world, and the pad thai was the best I've ever had. Everyone's dishes were outstanding.....cannot recommend enough. Great food and drinks, and awesome service! We love this place! The food is good although not the best Thai in town. Might would go back but would definitely skip the cocktails. Severely disappointed that I ordered a $14 cocktail where I couldn't even taste the bourbon. And it wasn't super high end bourbon, just regular Bulleit. I didn't complain about it because complaining about the amount of alcohol in a drink makes me feel alcoholic even though my date thought it was extremely weak also. Food was good and service was quick. Prices were justified for how good the food was. 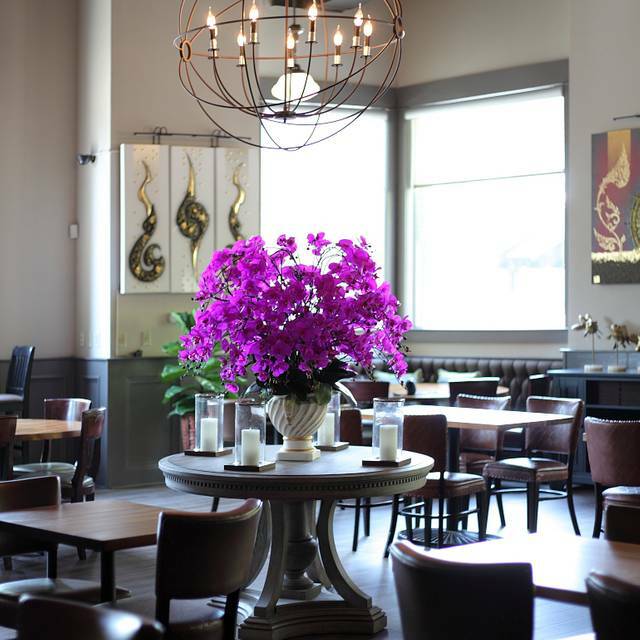 Terrifix, cozy place for intimate dinner ! Staff is wonderful - food exceptional ! Great ambience -good for groups-good menu-would definitely recommend. Wonderful service and great food. Can’t believe this place isn’t more crowded on a regular basis. Timmy was our waiter, and though he had several tables both upstairs and downstairs, he was very attentive to our needs as well. Food was exceptional, with great variety. I had the red snapper and my husband had the ribs...we also shared the calamari, spring rolls, and wonton soup...all very delicious. The food is delicious and the service is just incredible. Everyone is so attentive. Love this place. I had been for lunch and decided I should have dinner. 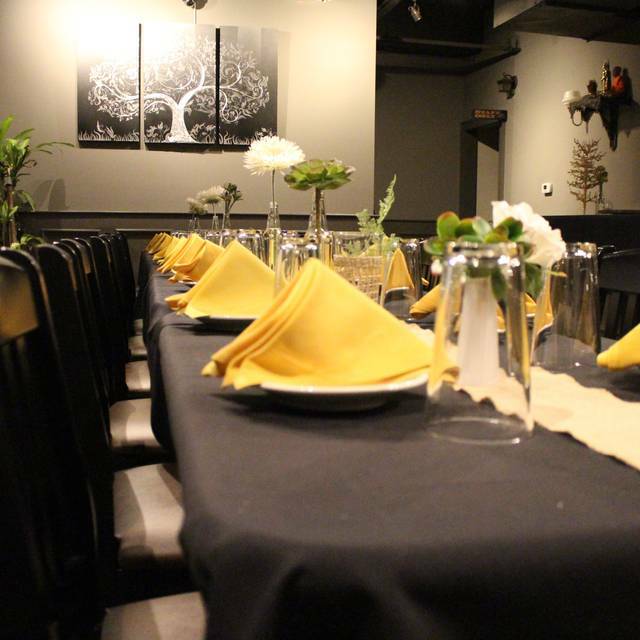 The place is charming and comfortable with tables placed so that you are not eating from someone's plate next door. We had several small plates to taste many things-coconut soup, dumplings, Thai Street Pork, Masamam Curry. All were tastful, well prepare and presented, and we enjoyed everything. This little spot at the Lindbergh Marta Station-parking is validated-is a "keeper" and we will return. Actually can not wait to do so! 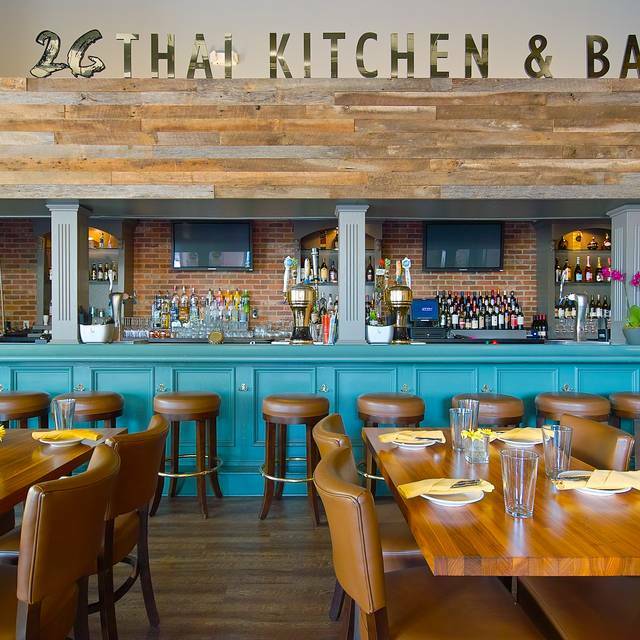 If you are looking for a great #dining experience and delicious #thaifood then I definitely recommend you stopping by @26thai. From the #steameddumplings to the #seafood #panangcurry and #thai chilli #margarita and finishing up with a #coconut icecream & #brownie dessert you certainly enjoy every bite. I would have rated 26 Thai higher, however my experience was tainted by very poor customer service right at the start. We made a reservation through Open Table about an hour or so before our date. When we arrived, we waited an additional 15 minutes to be seated (which I thought was fair, our reservation was last-minute). As my date and I waited, the owner or manager (unclear her position of authority) asked us if we needed help. I explained that we had a reservation, but hadn’t been seated yet. She then coerced my date and I to sit at the bar, explaining that the guests currently sitting at our assigned dining table were staying longer than expected. As she set up our seats at the bar, our 2-person table became available. However she still pushed us to sit at the bar because another couple (walk-in, no reservation) had been waiting longer. I presumed we would get some sort of incentive (i.e. Free appetizer or dessert) to give up our seat. Instead, we received nothing and sat at the end of the bar facing the restaurant’s internet router and some old promotional materials. What was supposed to be a romantic evening felt like we were eating at a cheap diner. The food was great. But I was so turned off by this coercion that I’m not sure if I’ll ever go back. It’s not the way you treat guests at a restaurant where entrees are $25+. Awesome food, great service. Reservation recommended on weekends. There were 6 of us for a GNO. The food was fantastic, very authentic to exactly what I would receive in Thailand. My only complaint is 5 of the girls received their main course and I sat waiting. After approximately 15 minutes I finally spoke up and asked where my meal was. The waitress was very apologetic and then brought my meal but it was incorrect. At that point I just ate it because I didn’t want to wait any further. I still plan on going back because the food was that good. This was my second visit to the restaurant and I was not disappointed. We ordered the grouper and soft shell crab dishes. The seafood was fresh and expertly, prepared. The ginger martini was superb-full of flavor. I'm already looking forward to the next trip to try more dishes on the menu. Excellent service; however, the food was on the par of a Tin Drum Style fast food outlet. Amazing food, best roti I ever had, great drinks! Good place to eat thai food. Kind of expensive in price, I guess it is because of the location. If you don't like really spicy food make sure to notify your waiter/waitress. My sister and I forgot to do so, and we're unable to eat our entire meal! But the food was delicious though! The ambiance is great! The hostess at that time we dine was nice and accomodating. The parking is free. Please parked at the parking deck located behind the restaurant. The restaurant staff will validate your parking ticket before you leave! Wow! That sums up our dining experience. The wait staff was attentive without hovering. The calamari appetizer was light and crispy. The Drunken Noodle entree was so delicious-flavorful, spicy, authentic. I'm already planning my next trip to try more dishes!